In marketing, everyone wants to be at the top of the game. The best way to get there is to stay up to date on what trends are creating the best leads between you and your consumer. Taking cues from content marketing trends is your best bet in creating relevant content that creates great results. Here are some cues you can expect to see in the coming year. It’s a saying as old as time because it works. Content marketing is taking notice that the number of posts you have on social media isn’t effective. It’s what your posts are saying that gets your consumers’ attention. Before you hit “post” ask yourself what your goal is. If your posts isn’t likely to encourage feedback or don’t have a call to action, you are missing ample opportunity to start conversations with someone. In 2013, the star of the online show was clearly video. But according to content marketing trends, an oldie is coming back that will steal the spotlight. Podcasts, which have been around for a while, are making a comeback. Consumers love information they can count on to be accurate and podcasts are the perfect way to host interviews with industry leaders and share though provoking stories without the distractions of visual effects. Because analytics are at your fingertips and can prove when something isn’t working, it is smart to have a plan when you discover your content isn’t performing well. It is important to remember that time is money, so if your plan isn’t bringing in leads, don’t waste your time tweaking. Simply shelf it and find something fresh and new to try. Use Google analytics and social media data to track your posts and spend your time optimizing on the content that is gaining you the most leads and feedback. 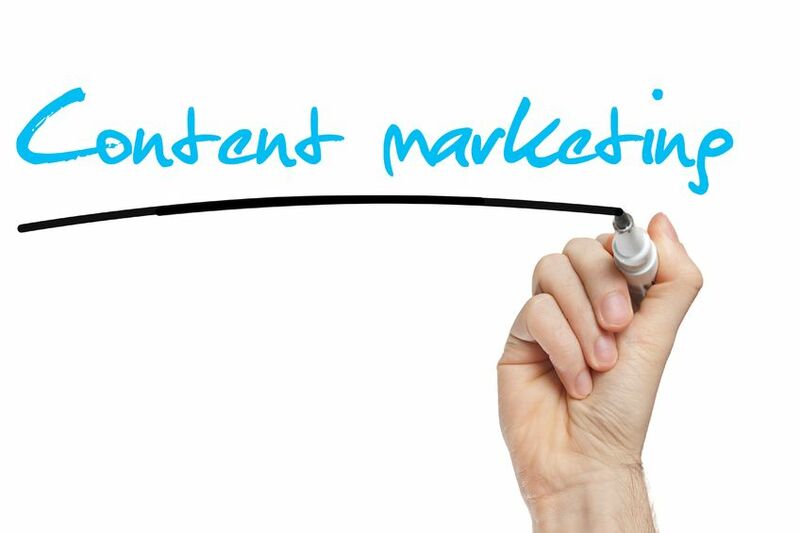 Staying up to date on online marketing trends can seem like a full time job, but luckily, you have the services of Susan J. Campbell Copywriting Solutions to help. Contact us today to find out how we can help you optimize your online presence and be at the top of content marketing trends. This entry was posted in Content Marketing, Uncategorized and tagged content marketing, marketing, marketing trends, Susan J. Campbell Copywriting Solutions. Bookmark the permalink.